Knifeworld have announced a UK tour in support of their new album. The band will play a short run of four dates in May following the release of their new LP, Bottled Out Of Eden, on the 22nd of April via InsideOut Music. 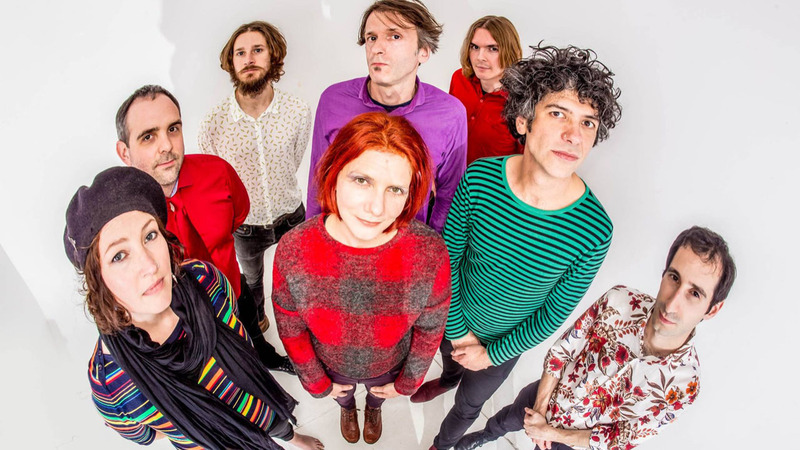 Says Knifeworld frontman Kavus Torabi of the new collection: “After The Unravelling, which took over a year to complete, we deliberately wanted to change the variables – to alter the approach in order to make something different.